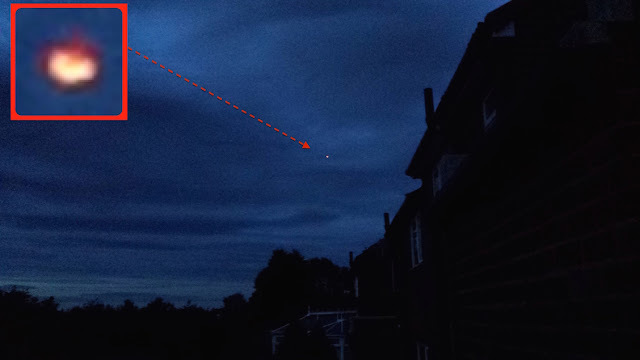 UFO SIGHTINGS DAILY: Red Disk Over Neighborhood Of Durham, England On June 27, 2015, UFO Sighting News. Red Disk Over Neighborhood Of Durham, England On June 27, 2015, UFO Sighting News. 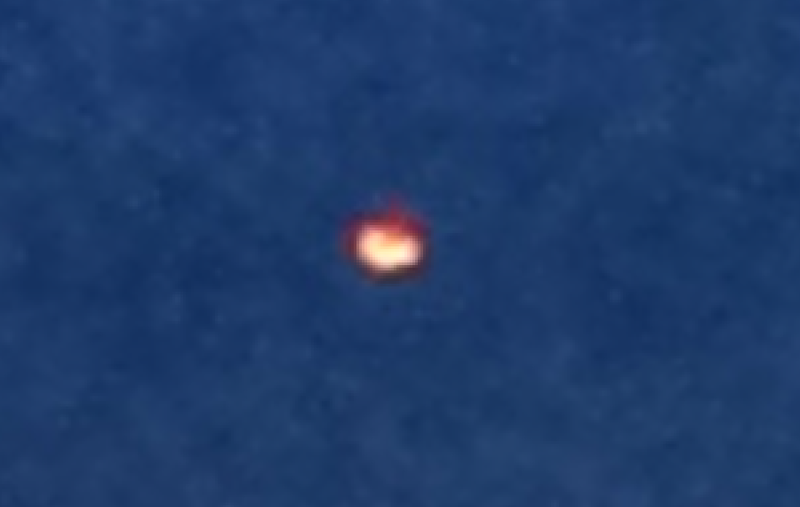 This video is short, but more often than not, the UFOs we see don't stick around for long. 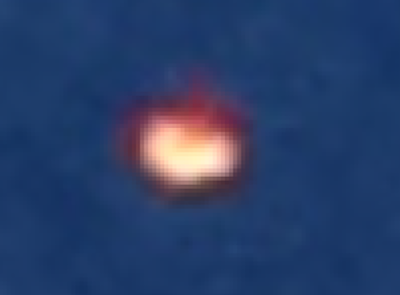 The object is a orange/red disk and move fast of the neighborhood. Sadly the person stop recording so we cannot see how it left and in what direction. While watching TV I noticed a bright orange light Through my living room window moving towards me then it began to turn to the left. 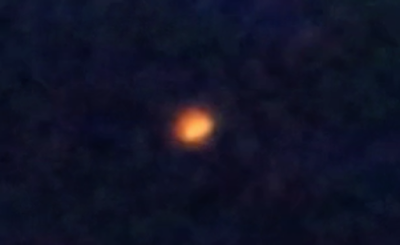 As I grabbed my mobile phone and manage to open the camera this took an few minutes i ran through the back door to take footage.it was an very mild night and not a sound from the UFO.